A Step Beyond Dance Company is our competition team. 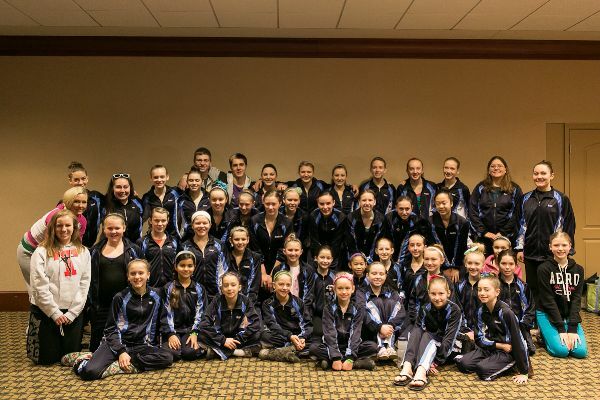 In February we competed at Tremaine and our team did fantastic! We are so proud of all of our dancers. Our results this year prove that hard work, a positive attitude and of course fabulous dancers, teachers, and parents produce rewarding results! Meghann Armstrong, Sydney Bruce, Lily Freeland, Holly Korfmacher, Avery Kuhlow, Allie Kunesh, Anna Mischio, and Hayley Stoneman! Our dancer Sam Gardner won a Tremaine scholarship this year! We are so proud of all of our dancers and thought everyone danced spectacular this weekend! !